Home Behind The News Is Coal the Answer to Jamaica’s Energy Crisis? Last January, the government of Jamaica finally ended its decade-long flirt with the idea of introducing liquefied natural gas (LNG) as the solution to the country’s high electricity prices, but the project had already cost us US$4 million. Currently, it costs between 40-41 US cents per kilowatt-hour to produce electricity – one of the highest in the world, which equates to the government spending some $14 billion annually on power. 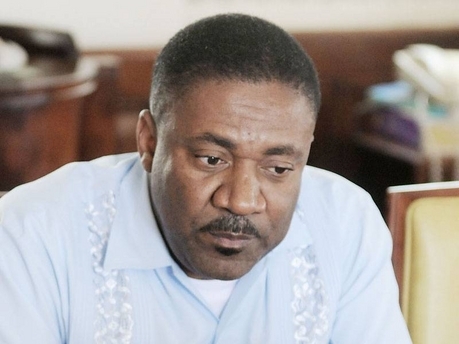 Energy minister Phillip Paulwell declared with finality: “I am not going CLG (compressed liquid gas) and I’m not going LNG,” adding that he has always preferred coal as the chief source of alternative energy. Indeed, all of this is true. Coal plants also generate millions of tonnes of harmful waste products which are non-reusable, leading to waste disposal problems. Additionally, according to the US Environmental Protection Agency (EPA), coal plants require large quantities of water in order to remove impurities, produce the steam which in turn generates electricity and for cooling purposes. This raises the question of how the waste water from these processes will be handled, because it poses a serious risk to aquatic life and health risk to humans. Hays’ argument is also supported by research conducted in 2012 by a University of the West Indies energy think tank. The researchers examined how much it would cost to power a single incandescent light bulb using oil, coal and LNG. Using the prices at the time, they found that it would cost US$178.70 to purchase two barrels of oil to power the incandescent bulb. 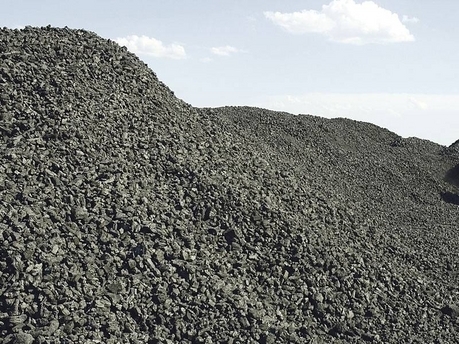 If coal were to be utilised to do a similar job, it would take only 396 kilograms (871lb) of the product at a cost of US$23.8, or 13 per cent of the cost of oil. The think tank also said liquefied natural gas (LNG) would be a more expensive option to coal. The researchers argue that it would require 333 litres of LNG to power the same 100-watt bulb, which would cost US$83.30, or 47 per cent of the cost of oil. Considering these savings, Jamaica’s alumina industry could also be one of the biggest beneficiaries of turning to coal, as Hay pointed out in his article. In fact, Jamalco Refinery signed a memorandum of understanding (MOU) with the government last April to build the island’s first major coal plant in order to lower the cost of alumina production. Paulwell listed the steps he plans to take to ensure that electricity from the Jamaica Public Service Company becomes much cheaper over the next three to four years. Plan: The introduction of a fuel source cheaper than oil should shave off between 35 and 40 per cent of electricity bills. Status: Still up in the air with liquefied natural gas off the table, Paulwell is seeking an alternative gas or coal. Plan: This does not mean the creation of a new grid but the introduction of factors such as net billing (selling excess privately generated energy to the JPS) and wheeling (generating electricity and using the JPS grid to transfer this to another facility). Status: Net billing now introduced but only two takers so far. Wheeling should be before Parliament shortly. Plan: Improving efficiency of the JPS grid: This means reducing the cost that Jamaicans pay for theft and losses through the transmission and distribution of electricity. Status: Several efforts to reduce losses have been introduced but the gains have been negligible so far. There’s no denying the great benefits to be derived from adding coal to Jamaica’s fuel mix, but we also cannot deny that it could potentially add to or create adverse environmental conditions. So, what do you think? Is coal the way to go or should we, like Professor Chin advised, say no?